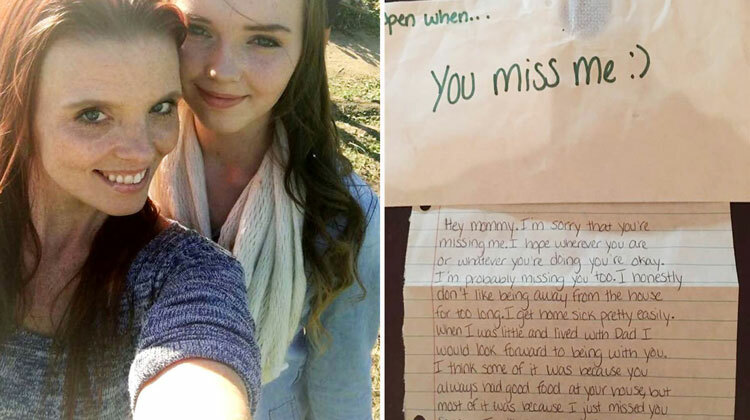 After Daughter's Tragic Death, Mom Discovers Letter Labeled "Open When You Miss Me." 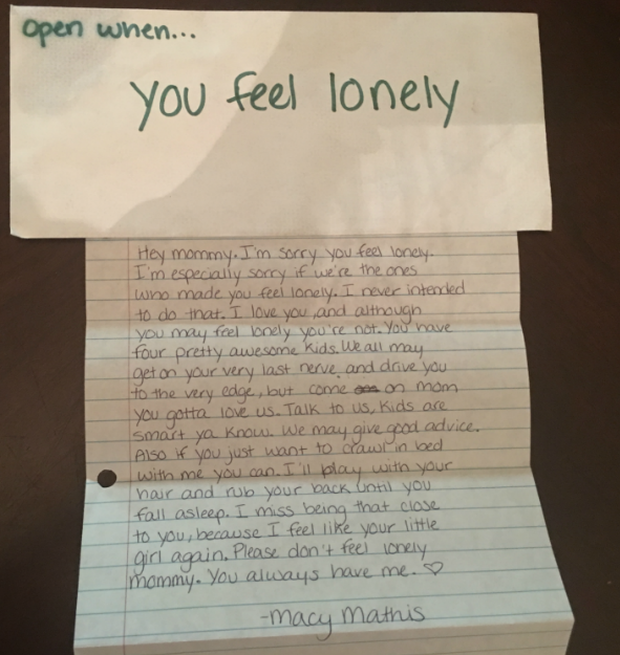 Last year, a 16-year-old girl from Tifton, Georgia named Macy Mathis gave her mom, Cindy, the greatest birthday present a child can give: a box of 25 letters for her birthday. Each letter was sealed in an envelope with special instructions such as “Open when you need to smile” or “Open when you need to know how much I love you.” At the time, Cindy loved the present, but a few months later tragedy struck which made the presents even more meaningful. 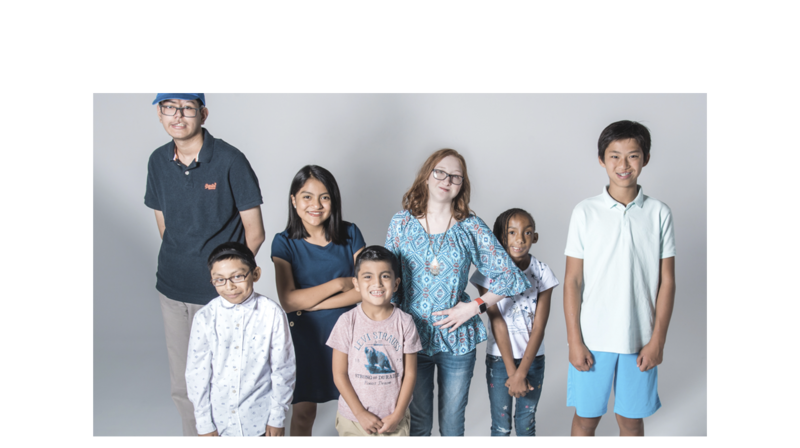 In November, Macy and her boyfriend were in a car accident less than a mile from Cindy’s home. 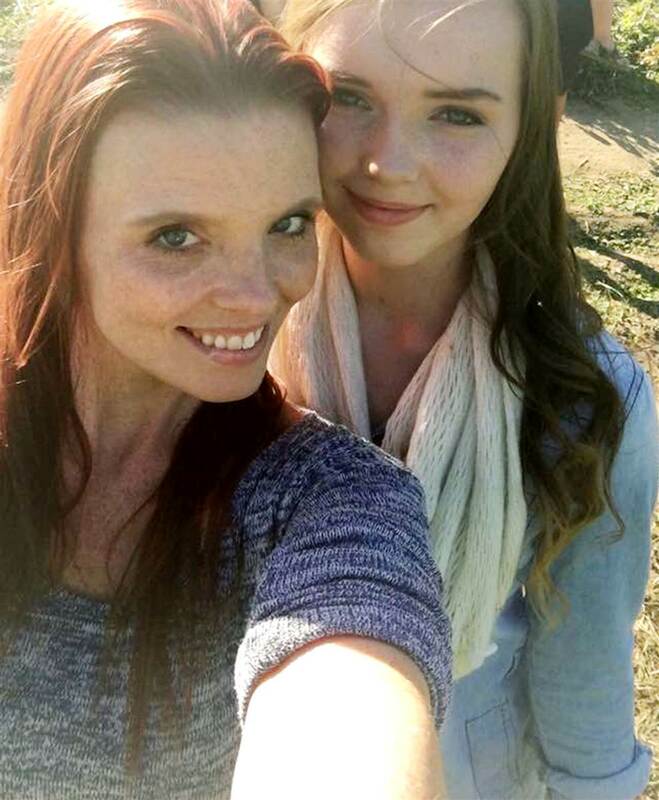 They both received fatal injuries in the crash; Macy died in her mother’s arms 5 days after the accident. After Macy’s death, the box of letters became Cindy’s last connection to her daughter. 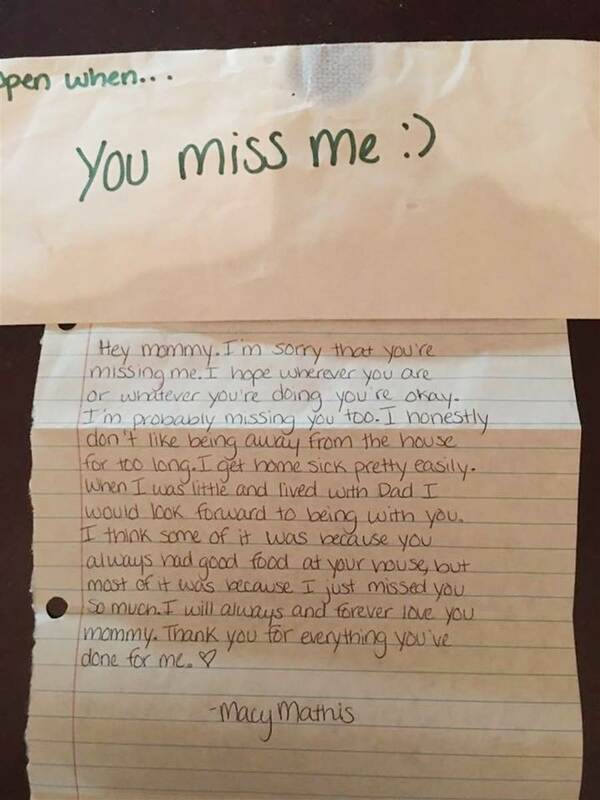 A letter labeled “Open when you miss me” is now especially important to Cindy. Cindy is sharing her story so that others will be encouraged to tell their loved ones how much they mean to them. She says people have been asking her if they can use Macy’s idea and write letters to their loved ones. Share this daughter’s beautiful final gift today.